Life As Seen In The Eyes Of A Sparrow: But Why Not Engineers? At times, we are often mesmerized by the many drama series these days that cover quite large fields of professional careers; medicine, law, law enforcers, military and many others. But have you, yes you people who drive the engineering world today, that there is, as far as I can remember, not even one drama series was directed to depict the daily epics of engineers? So, who's the new intern again? 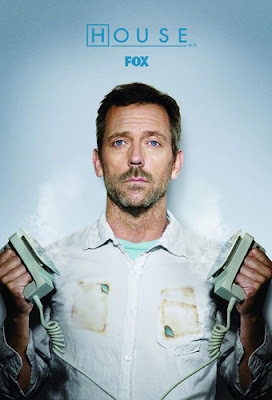 On medicine, there are House M.D., Scrubs, and even Grey's Anatomy. On law, there are Law and Order, The West Wing (though kind of political) and L.A. Law. On military there is The Band of Brothers. On law enforcers, there are too many - CSI, Police Story, Criminal Minds, Dexter, and many more. The closest to engineering that I can sense is The Big Bang Theory and perhaps 24, and also Prison Break. 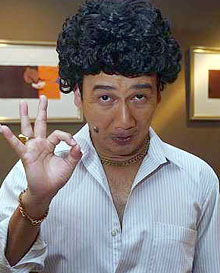 For local audience, I think Phua Chu Kang could be the closest to engineering, though there is way too little reference on his daily construction work. 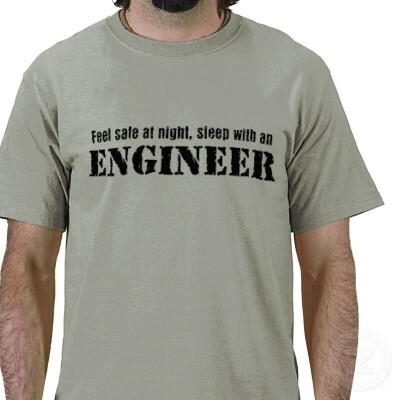 Plus, he is only a constructor taikor, not an engineer at all in the first place. Drain, wall, wires all okay. Jamban got problem, but still can use la, only no water! So I asked myself why; why there is no such thing on engineering and engineers? Are we not the romantic type? Are we not people? Sure, we do have dedicated channels for us engineers in the mainstream media. To name one, say, Discovery Channel. In that channel, we often being served with partially-insane engineers who enjoy driving monster machines, build things up and blow things up. Those documentaries show how difficult an engineer's tasks are, and what kind of stuffs we do just so that the world becomes better each day. But what puzzles me is why not these engineers be commemorated as romantic heroes and heroins in epic drama series? 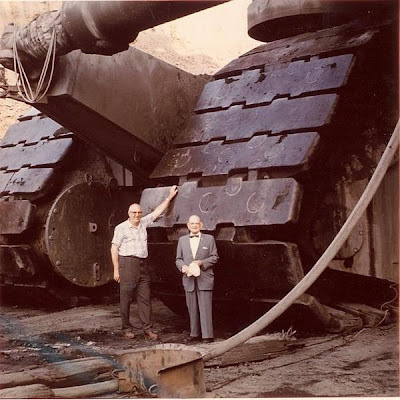 So doctors work hard to fight against troublesome diseases in human, so did us - we knock every problem in the smallest of circuit in a microscopic microchip to fixing a kickass-big turbine in super-monstrous-out-of-your-mind big hydroelectric dams. So the law people fight against crime-setters, so did us - we fight cavities and steam erosions and even nuclear disasters everyday. I mean hey, we have our own stuffs to tell too. But then again, what is there to tell anyway should there be one drama series of such kind one day? Mom, look what we built! Let's give this guy Joe a role. Joe is a mechanical engineer whose responsibility is to maintain an offshore production rig facility, 400 nautical-miles off the coast of East Peninsular Malaysia. Situated on top of the carbon-rich Malay Basin, he stays on the rig to make sure that the piping works, production flow, control systems, ventilation system, power generation system and other auxiliary systems are working perfectly in order to maintain production demands each day. Goddamnit, Joe! I left you for five minutes and this happened! Even a Post-It note makes a better engineer than you do! So, Joe has a fiancee 500 miles away from him, from which he contacts regularly using the satellite phone or via live conference facility to ease his loneliness. 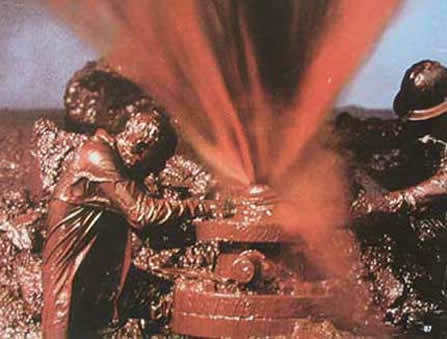 There are troubles each day - broken pipes, failed machines, pipe overpressure, production halt, hot work complications, and even a possible blowout. He uses his specialty and his men to troubleshoot these problems, and at most times he succeeds in doing so, from which his heroism will attract a lot of female executive engineers back onshore and this causes staggering catfights in between those women, his fiancee included. This boosts his ego and the journey continues. So how would Joe handle all these? Will Joe ever gonna survive the harsh sea conditions? Will his love life continues in smooth sailing? Will he ever go crack like House did? Fine. No engineer drama series. By doing so, you will get a laser-guided security system, home-based monitoring equipment, Tesla Coils automatic armament battery frontier battle guns, remote sensing GPS system with 0.20m accuracy, structure stability fixtures, climate control system, high-end ventilation system, automated fire-prevention system, memory material-made bed and pillows, fully acoustic and sound proof bed chamber and a pleasant, cute and heartwarming pink alarm clock that gives out the sound of a nuclear explosion rather than the usual ringing bell for more sensational and dramatic effect.